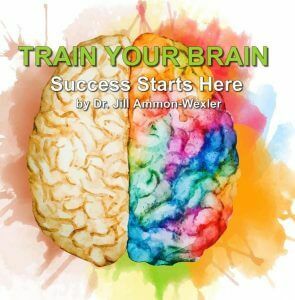 The “Healthy Longevity” brainwave collection includes the below unique brainwave training downloadable MP3 audios specially engineered by Dr. Jill Ammon-Wexler, 45-year brain/mind researcher and pioneer mind power trainer. Our audio collections are constantly expanding, so come visit often. Our audios are ALL stereo-quality. Guided relaxation session by Dr. Jill. Sets the stage for increased mental power and creative ideas. Ultimate coffee break without the coffee. Leaves your brain refreshed. Random and unpredictable audio stimulation to create a storm of new ideas in your brain. Takes brainstorming a step further by stimulating each of your brain hemispheres randomly to create storm of ideas.